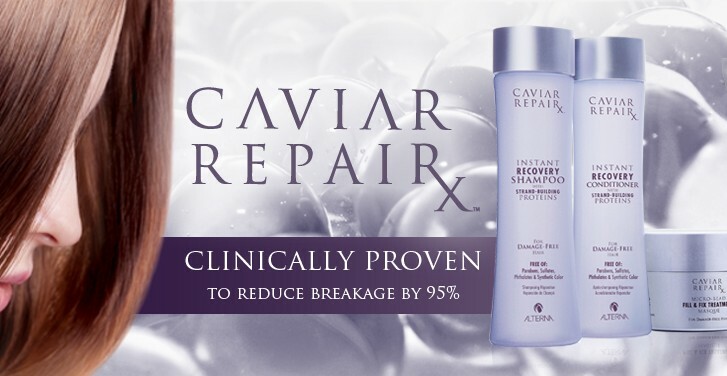 Alterna Caviar Repair- 95% less breakage after one use! Now available in Limelight- ALTERNA CAVIAR REPAIR is clinically proven to reduce breakage by 95% with instant improvments in strength, frizz control, softness and shine. All CAVIAR REPAIR products are formulated with strand building proteins, to rebuild resurface and restore each individual strand from the inside out, leaving the hair damage free. Specifically designed for frequent use, as it does not stress or harm the hair, leaving it soft, shiny and silky. 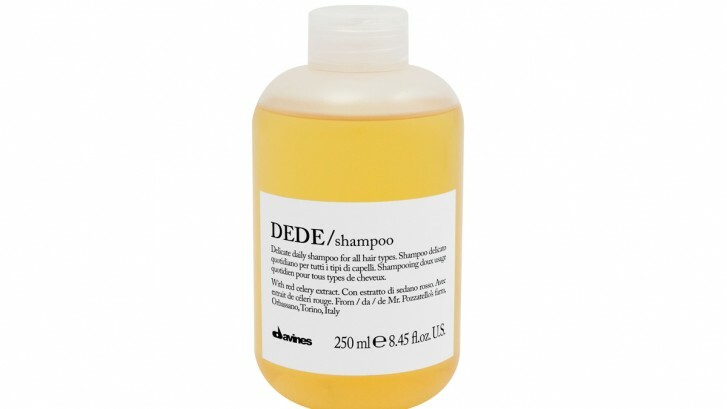 With dede delicate ritual shampoo, frequent washing is no longer a problem, but makes it a daily beauty treatment for your hair.